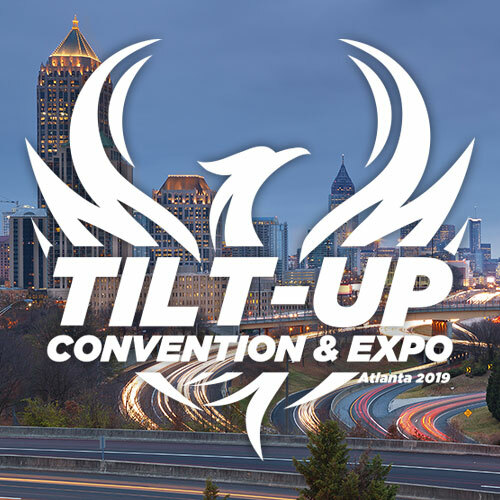 For the second year in a row, the Tilt-Up Concrete Association has had a presence at the American Institute of Architect’s National Convention and Design Expo. 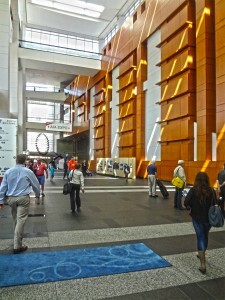 This year’s event was held from May 17 – 19 at the Walter E. Washington Convention Center in Washington, DC. Overall attendance at the show was up over last year. Traffic at the TCA booth came in bursts. Over the two and a half day period we distributed copies of the latest issue of “Tilt-Up Today” and the newly updated “Take Pride” brochure. 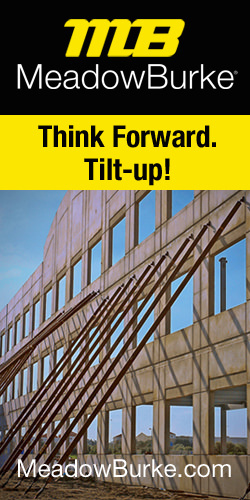 We also promoted our new publications, “The Architecture of Tilt-Up” and “The Construction of Tilt-Up”. While a greater number of persons took literature or stopped for a quick look, around sixty persons stopped in for a chat. As we expected, the conversations focused around blast resistance, the energy code and achieving great design on a tight budget. As you know, the TCA is the go-to source for persons searching for the industry’s best architects, engineers and contractors as well as the latest and greatest in Tilt-Up products, services and accessories. Every month we pass along leads, and we provide referrals for our member companies. 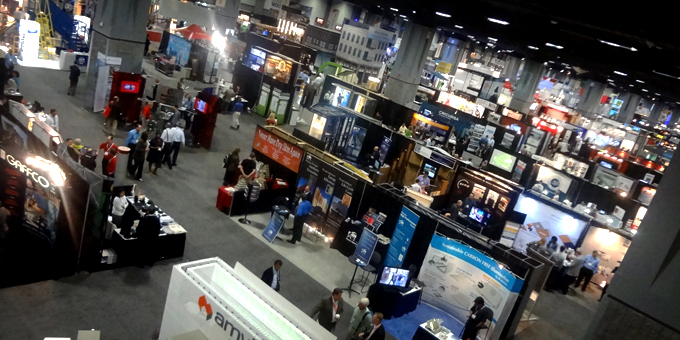 At the AIA 2012 National Convention, we saw great demand for this sort of database of recommended companies. Of the sixty or so people that stopped to talk at our booth, at least five were specifically looking for an experienced Tilt-Up contractor or engineer in their area. More than 10 architects that stopped by had Tilt-Up projects in the design phase and every architect that visited our booth expressed an interest in designing with Tilt-Up more in the near future. We encouraged them to get contractors and engineers involved early in the project to maximize efficiencies and become aware of all of the potential when using the Tilt-Up method of construction. In addition to interacting with attendees, there were many opportunities to engage other exhibitors. We were able to reconnect with former members, two of which expressed interest in re-joining the association. Additionally, two to three companies indicated that they would be exhibiting at the 2012 TCA Annual Convention in Florida this fall. Overall, exhibiting at the show was well worth it. The TCA Board of Directors felt strongly that this was an audience the association needs to stay in front of and we feel we have a wide variety of information in many formats to share with them. 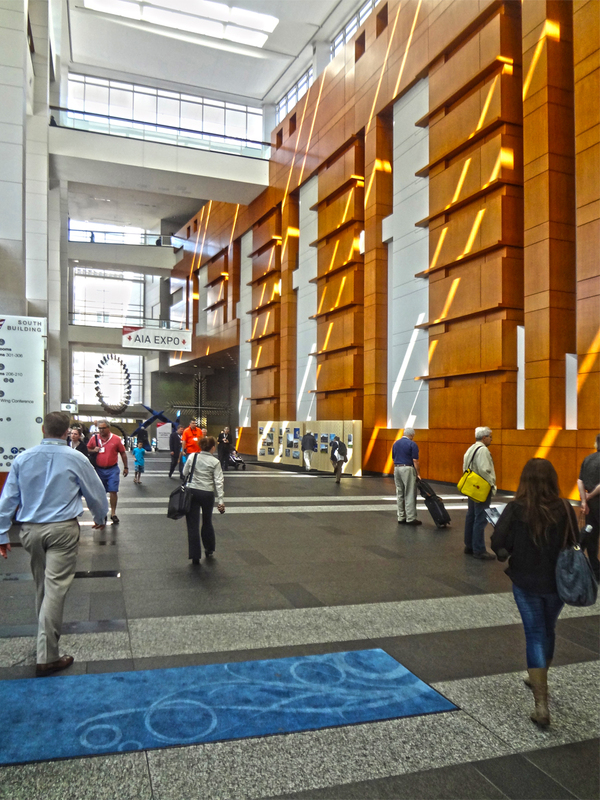 The AIA 2013 Convention will be held in Denver, Colorado, another good market for Tilt-Up.